There’s more than one way to support Project YouthBuild. Project YouthBuild is a nonprofit organization located in North Central Florida. Our mission is to expand opportunities to young people in our community through education, employment and advocacy. 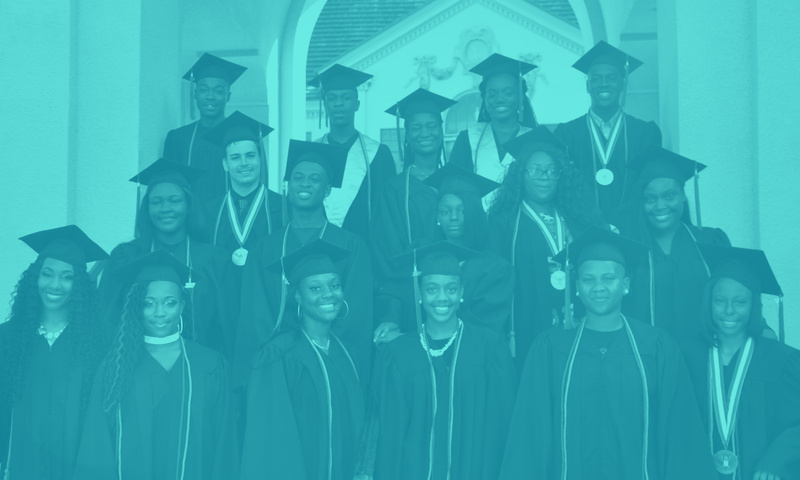 We carry out our mission by providing a second chance at a high school diploma, building affordable housing, and developing career ladders and training programs, all to meet the evolving needs of young people in our community. Help a young person facing a crisis related to housing, food and health. Provide lunch to a youth in need. Helping PYB provide lunch helps students maintain educational focus and decreases absenteeism. Help a young person obtain professional clothing for a life-changing job opportunity. Looking professional empowers youth with the self-confidence they need to ace an interview and secure a job. Provide entrepreneurship education to a bright mind. Help a young person learn what it takes to launch a business and make it successful for years to come. Help a young person with a low income secure gainful employment and a brighter economic future. All levels of support are welcome! We’re always looking for volunteers who want to have a positive impact on a young person’s life. The young people of PYB need a trusted person, one who is caring and provides positive solutions and support in their lives. You will have the opportunity to provide experiences and opportunities outside the young person’s daily routine and environment. To sign up to join the team as a volunteer or to learn more send us an email at info@projectyouthbuild.org or give us a call at (352) 225-3307. Young people from PYB routinely participate in internships to learn the ins and outs of the workforce. From administrative support to working on a maintenance crew, internship opportunities provide a rung to a young person’s career ladder. To sign up to host an intern or to learn more send us an email at info@projectyouthbuild.org or give us a call at (352) 225-3307. Become a part of their story— Join our Movement!